Kali Dog Easily Hits the 600 Gram Mark! 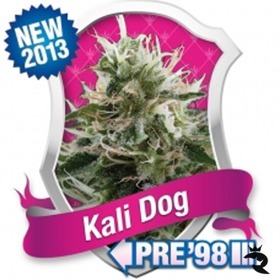 If that's not enough, Kali Dog drives it home with extra-high THC, stoned-to-the-bone effects & intense lemon/fuel flavours. She's definitely howl-worthy! Dense & Rocky - Dankity, Dank, Dank, Dank! A high scoring, recently developed Dutch Passion Feminised variety. 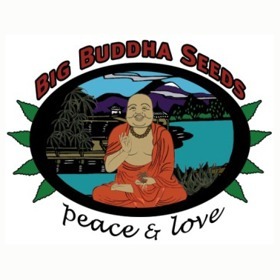 Developed from Thai and Brazilian strains and crossed with an early Dutch strain. Originally developed for outdoors. 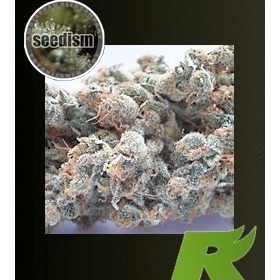 Kilimanjaro is a PURE and EARLY maturing Sativa that comes all the way from the hillsides of the Kilimanjaro in Kenya and it stands above the rest for its pleasant taste and powerful effect. 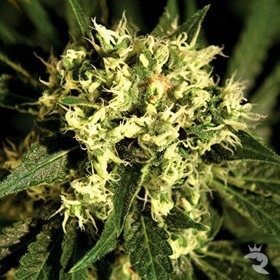 The Killa-Watt from Seedism Seeds is a Hindukush hybrid that was selected for its extreme growth vigor resulting in incredible yields. This strain is absolutely perfect for growers that need uniform plants with little stretch and big satisfying buds. Legendary OG Kush High - 8 Weeks from Seed! This Sweet Seeds AutoFem delivers everything you expect from OG Kush, including the killer stones, without the wait. 8 weeks from seed is all she needs! Big & Potent, Completely Encased in Resin! Maniacal Power - Insanely Fast Finishes! 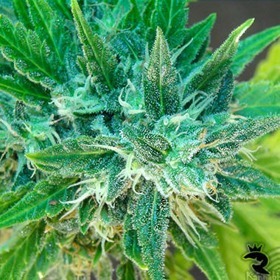 With Killer Kush Fast Version, the flowering time is as rapid as the fastest AutoFem, but you decide when to flip. Total finish is a mere 7 weeks - unbelievable but absolutely true! Yields up to 600 gr/m2 Inside! Ceiling Free at 26+% THC - Super Potent! 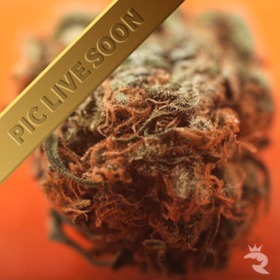 If you strive to constantly expand your limits, don't miss this chance to try King Gelato Seeds. In field testing, raw newbs almost always hit an average of 26% THC with more experience netting way more power. How would you rate?